We believe in providing quality CPR & First Aid courses. 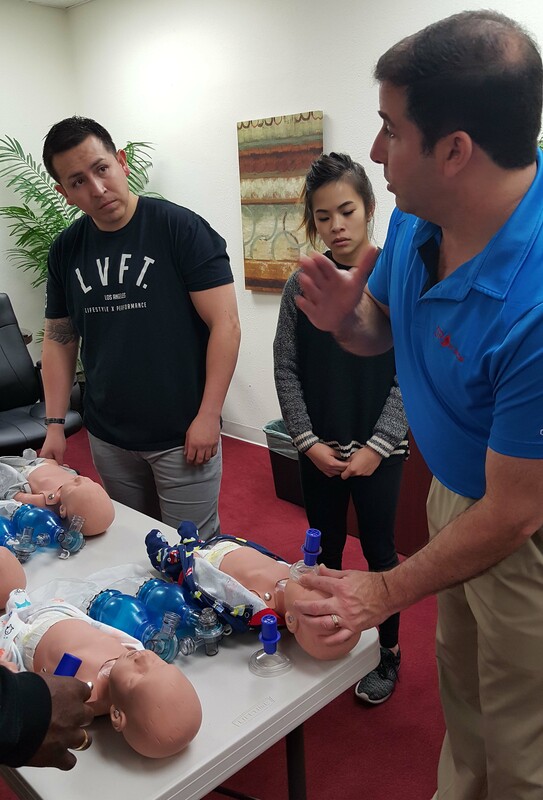 By the time you leave our class, our goal is that you feel comfortable to save a life! We respect your time and promise to utilize the class time efficiently. Whether you are a beginner or a seasoned professional, we will make sure you feel comfortable before you leave our office. If you have any questions regarding our classes. Feel free to contact me directly.